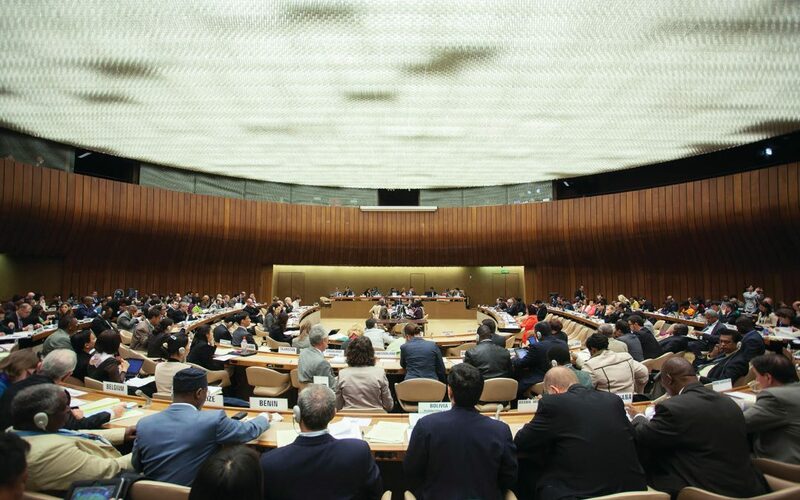 This article examines the responsibility of external funders to ensure respect for human rights in their health assistance in highly repressive and politicized countries, using Ethiopia as a case study. Ethiopia’s experience is particularly instructive, as it is highly dependent on international assistance for health, and ruled by one of the most repressive regimes in the world today. International assistance, even though has played a vital role in improving health outcomes in Ethiopia, has been a tool to discriminate among populations based on their political affliction, as revealed by research findings on major World Bank-administered programs. Bank safeguards were inadequate to prevent or detect such discrimination. The article recommends that health program funders consider countries’ enabling legal and policy environment as a major factor in their funding decisions, recognizing the importance of a holistic approach to human rights to protect the right to health.